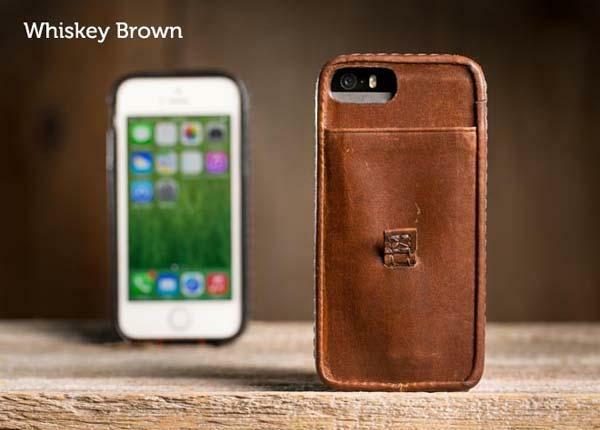 Pad&Quill has released a new form-fitting protective case for iPhone 5/5s. Like the stylish leather design? Let’s go on checking the Traveler leather iPhone 5s case. The Traveler is a well-crafted snap-on protective case designed for iPhone 5/5s. 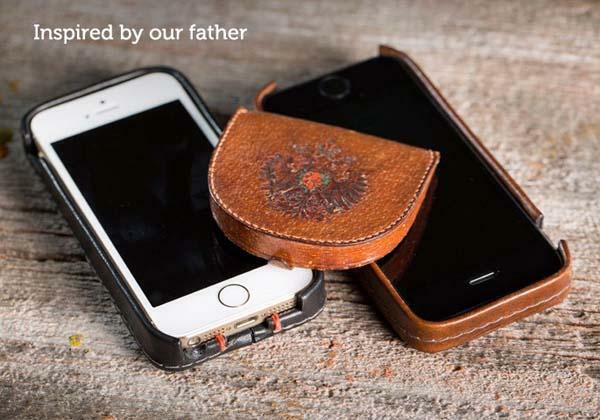 The iPhone 5 case measures 5 x 2.5 x 0.6 inches, weights 1 oz, and as shown in the images, the protective case features a fashionable and exquisite design, and is handmade with American full grain leather along with parachute grade stitching for rugged construction and premium look. Moreover, there is an integrated pocket on the back of the leather case for your frequently used credit card, and its unique sliding tab allows you ease access to your card. The Traveler iPhone 5s case comes in two colors and is priced at $69.99 USD. If you’re interested, jump to Pad&Quill official site (unavailable) for more details or check out the following demo video first.